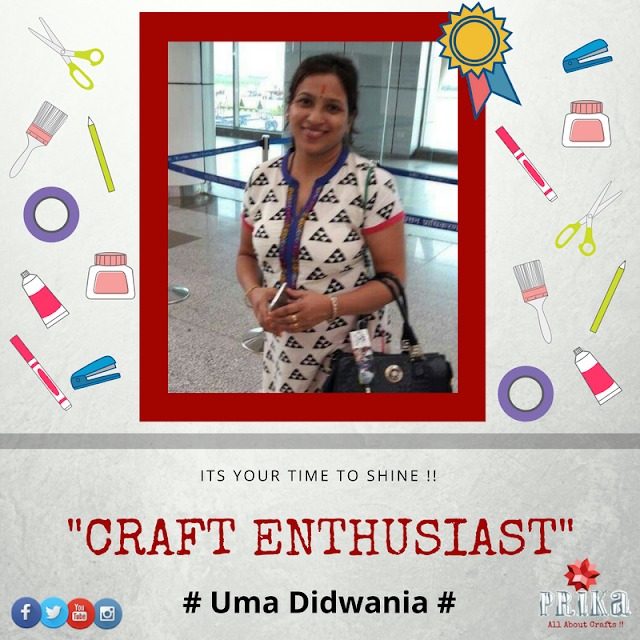 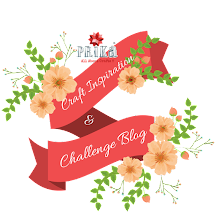 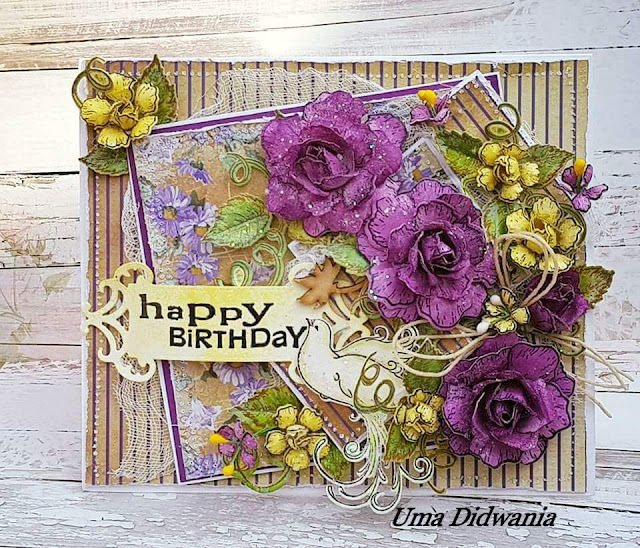 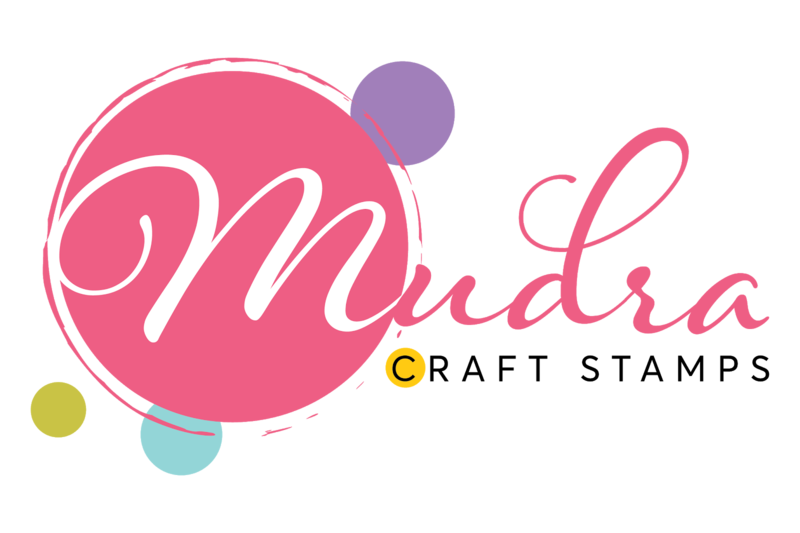 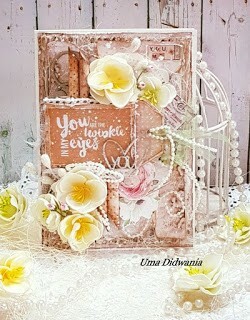 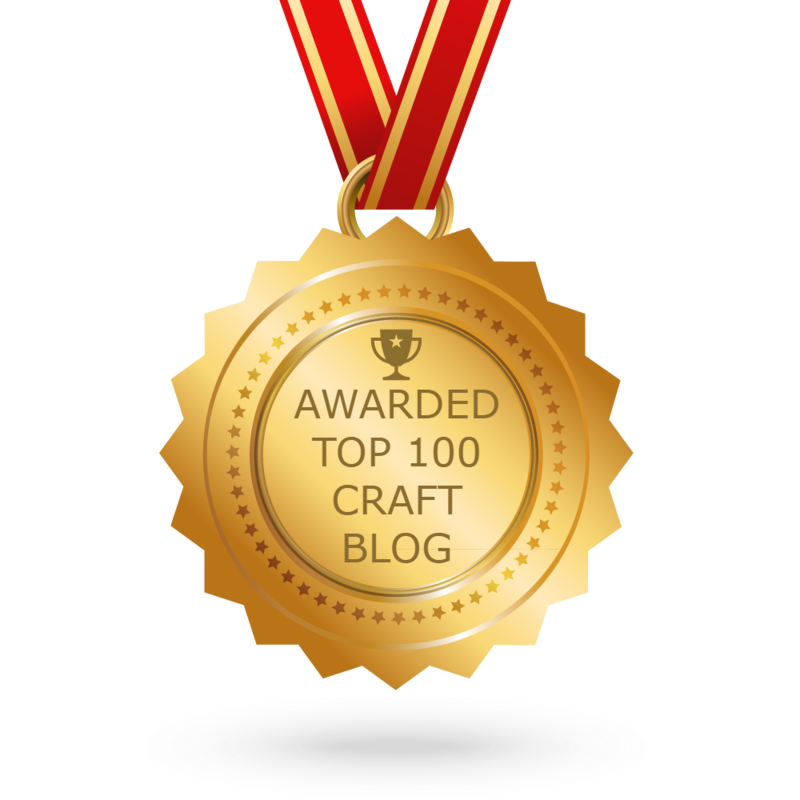 This is what Uma speaks about her journey as a crafter and her ordinary story…. 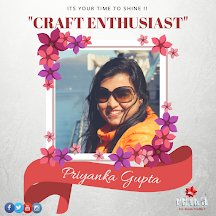 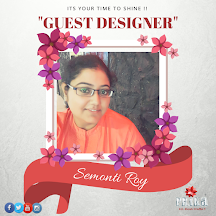 Myself Uma is here with prika and sharing my craft journey with you all, I am mother of two cutest kids in the world and a passionate crafter…I really don’t remember any childhood memories where I had any particular choice of doing this…it just began on its own….Since my dad was not there with me, mom has always been a kind of motivator to get myself involved into creativity. 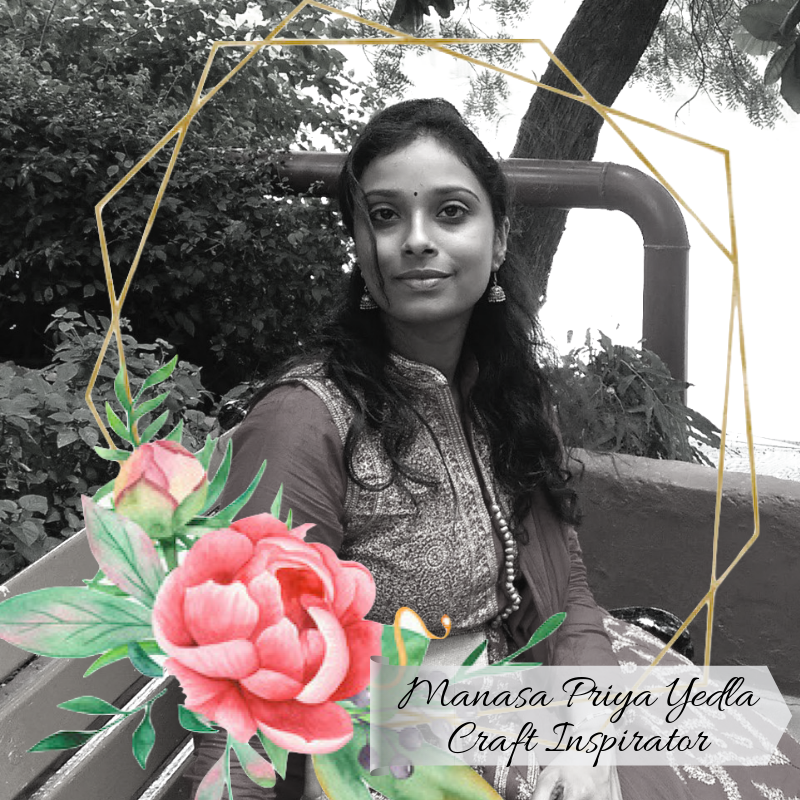 What ever I have learned is from her and myself exploring new things as I must say it wasn’t possible for me to go and attend craft workshops or even could afford to buy myself craft supplies so what I used to do was to collect everything I found in my home and utilised the same for creating something. 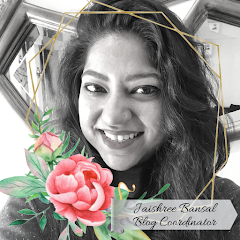 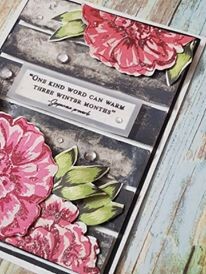 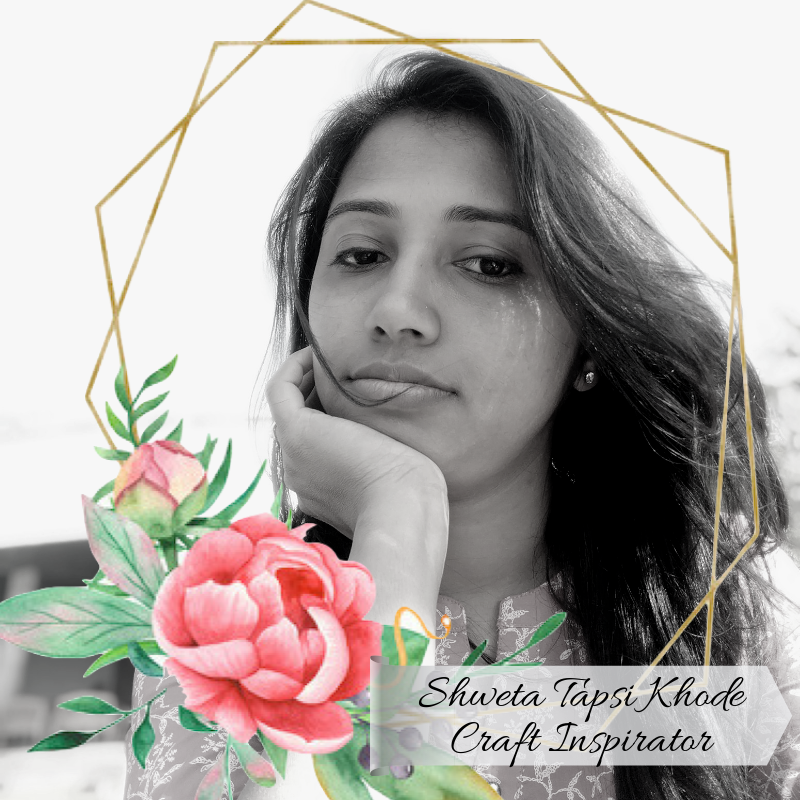 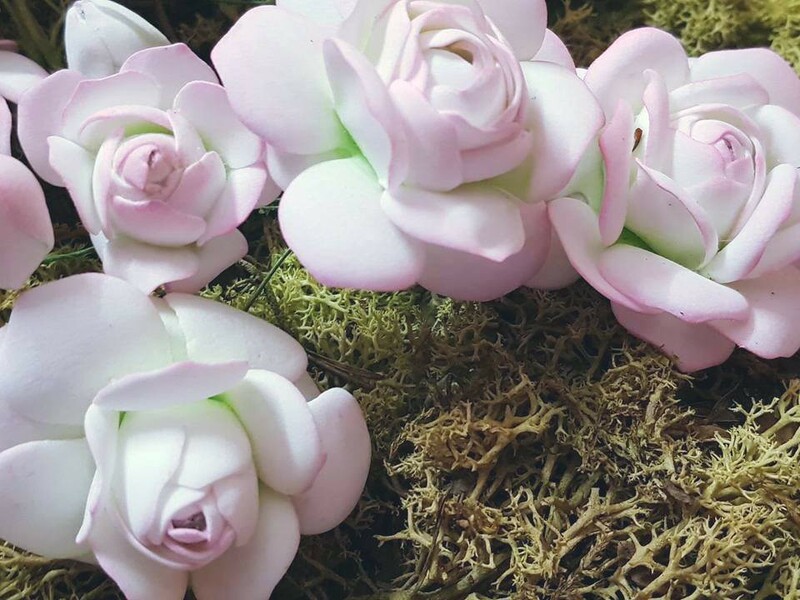 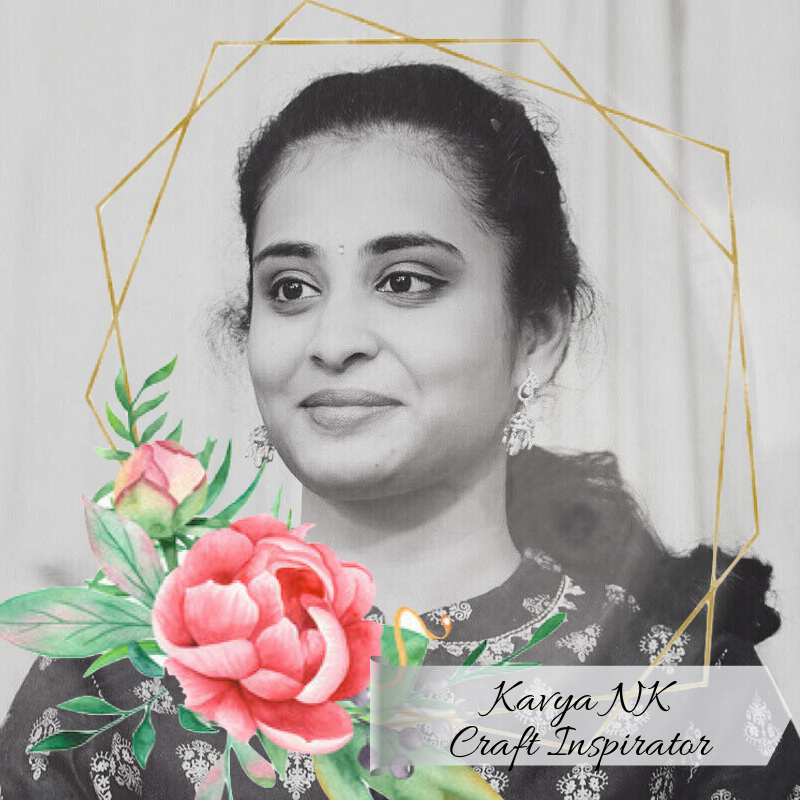 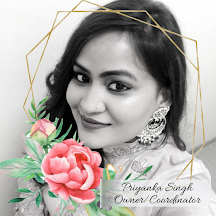 There has been a turning point in my life like every other girl who gets married and had to take care of her family and children, off course crafting took a back seat…sooner or later after 16 years, some tough times made me realise getting back to crafting was keeping my happy and started my first ever craft workshop for neighbouring kids around 2015. 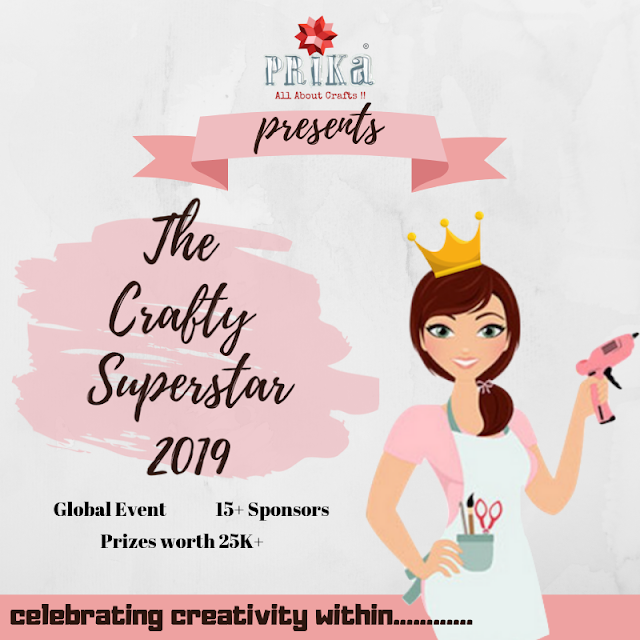 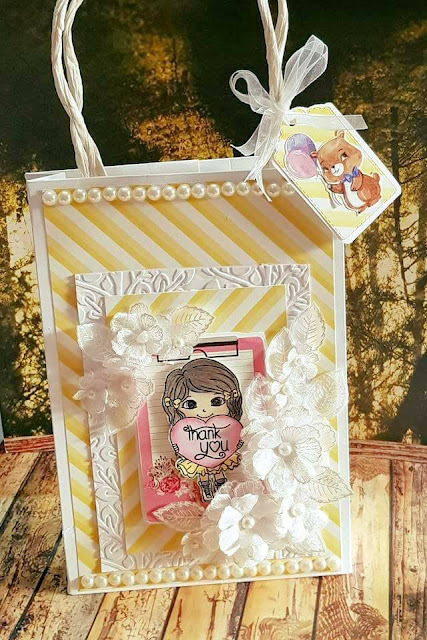 Right after this my husband become a support to me and I just kick started my crafting thing, since long I have been doing lots of craft projects…. 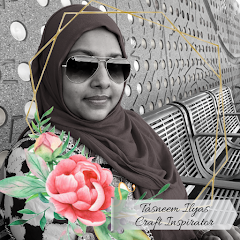 My mom has been an ispiration for me, as she did beautiful knitting work but I was more interested in doing craft work….even though she didn’t know much about crafting but never missed any chance to guide me and help in making something and mending our mistakes by practising it again and again…I think thats the reason today I have been able to do very clean and tidy work…I have been working really hard on myself to keep learning and creating wonderful things…..
Usually I try my hands on all kinds of craft styles….mostly making card making, scrapbooking, mixed media art work …….but I have special love for flower making…..
Majorly you would find free style…whatever comes to my mind…..or shabby chic style…..
“Koshish krne wale ki haar nhi hoti”….Keep trying and give all your efforts to do what you want…things will fall into places on there own…..and life will find a meaning for yourself…..
We hope Uma’s story will be an ispiration for you to unleash your creativity….we wish you all the best for your upcoming plans ….